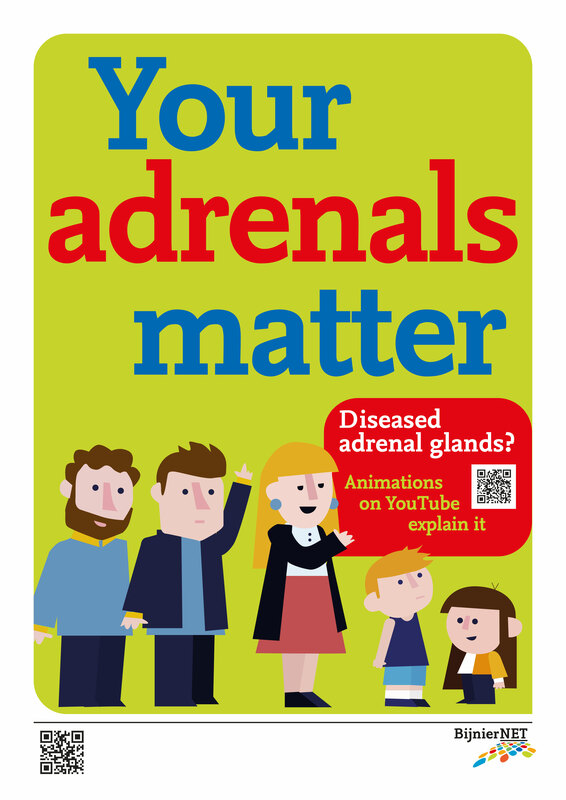 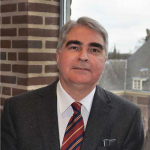 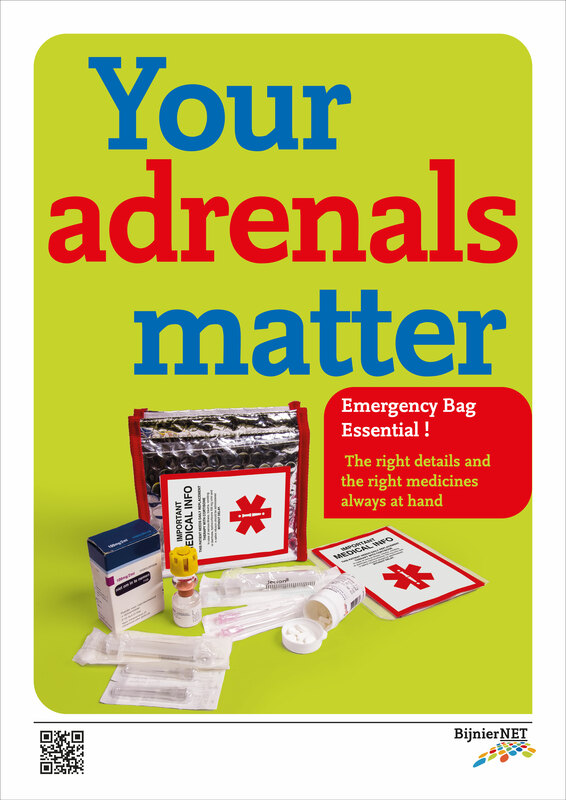 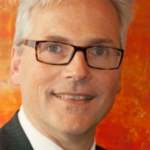 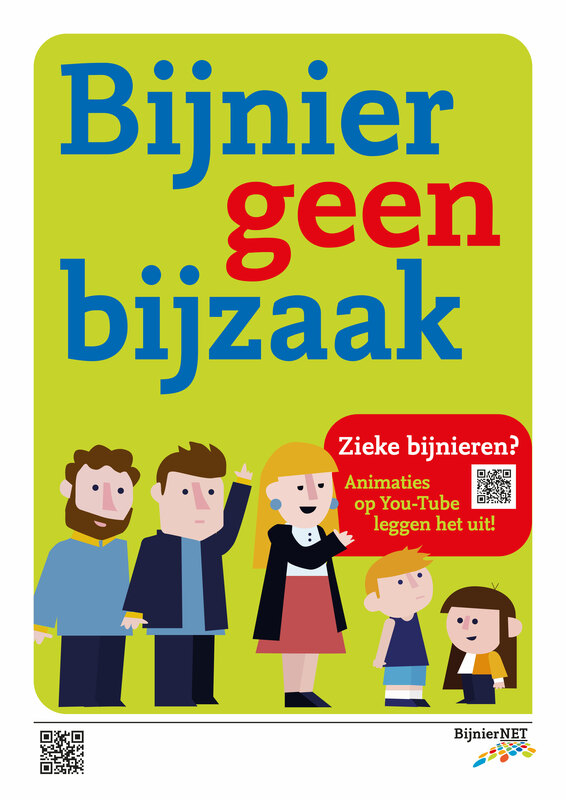 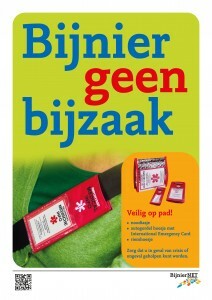 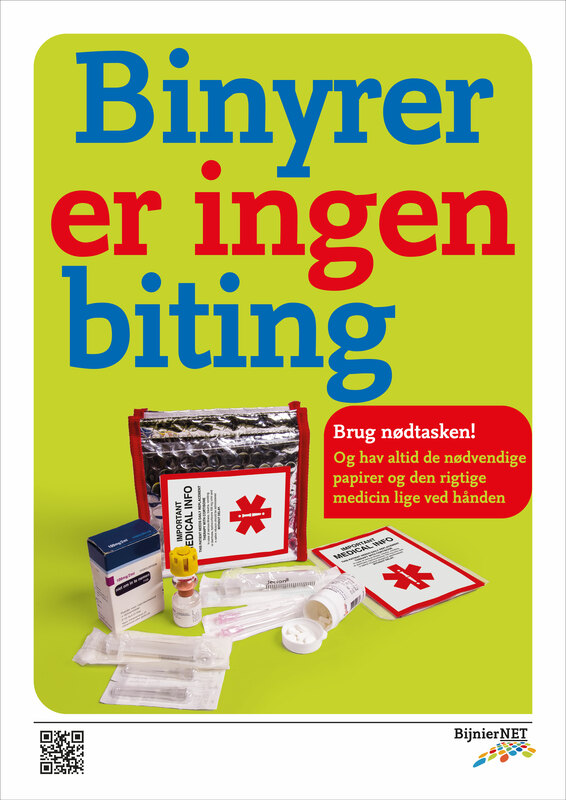 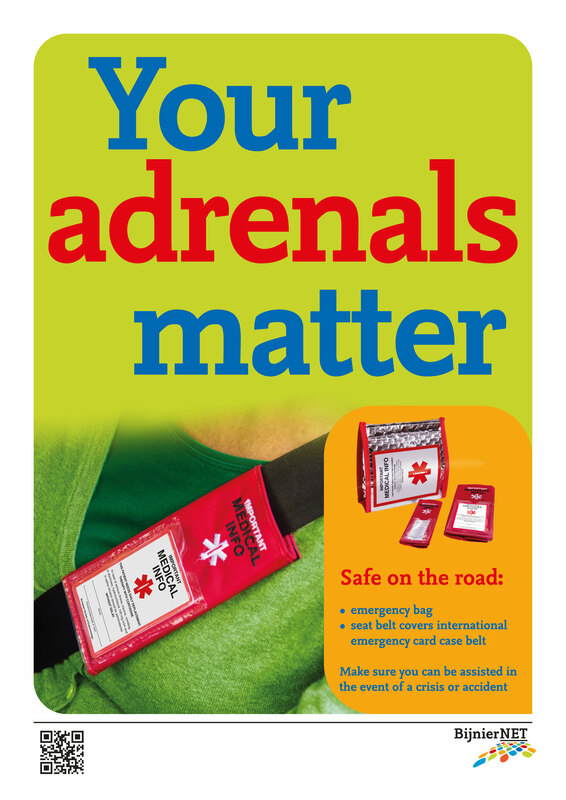 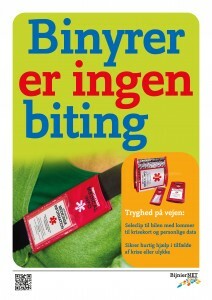 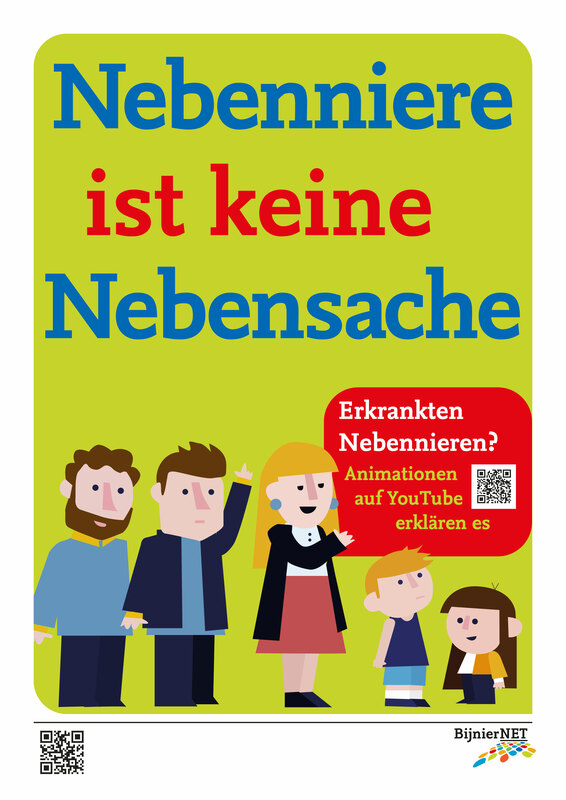 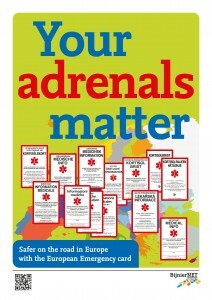 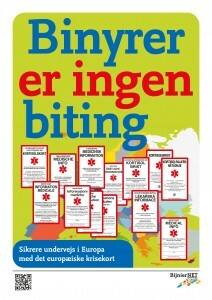 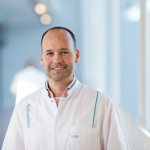 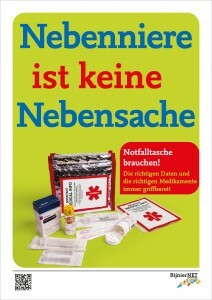 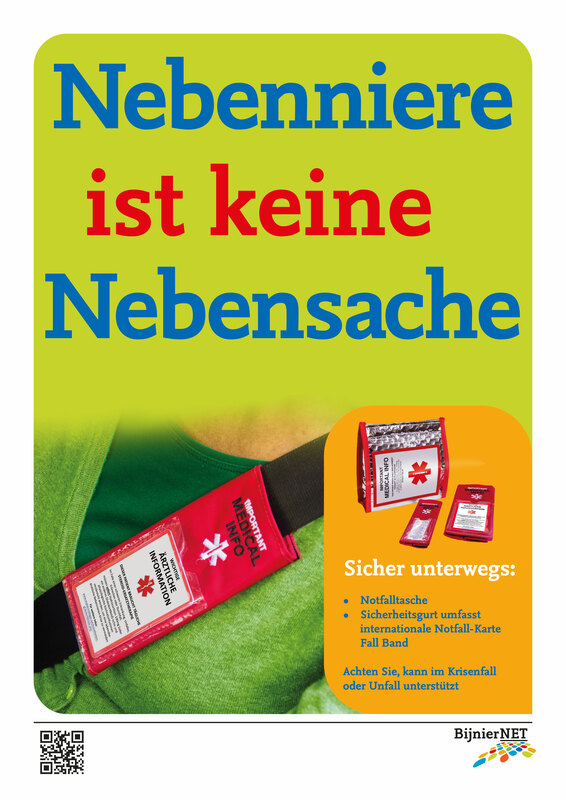 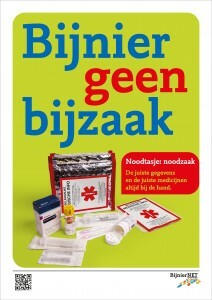 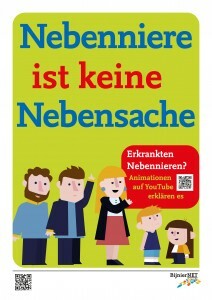 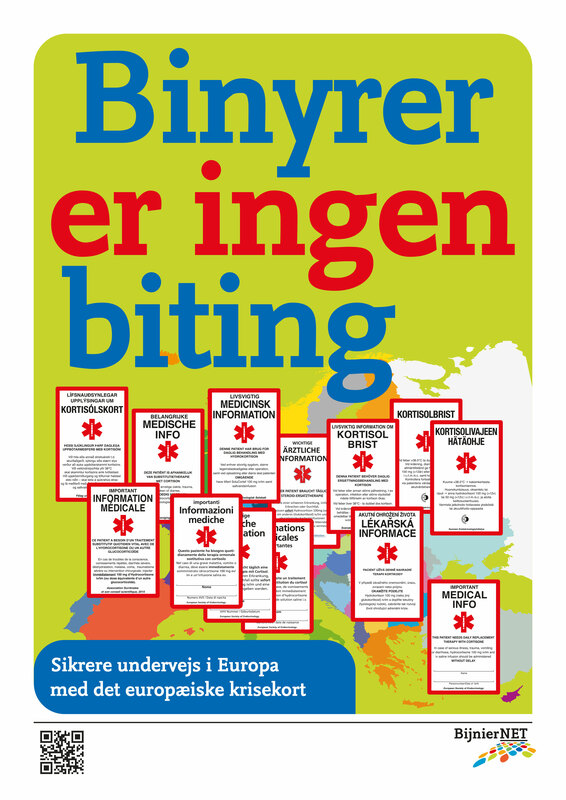 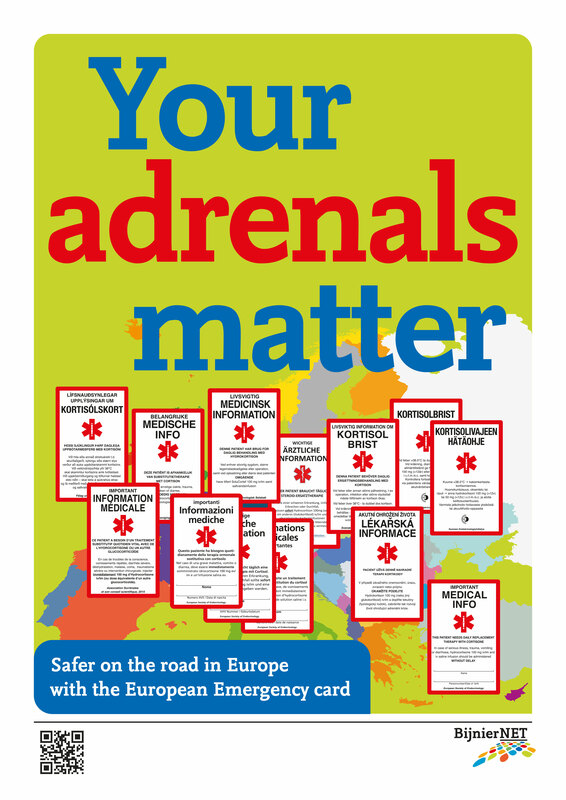 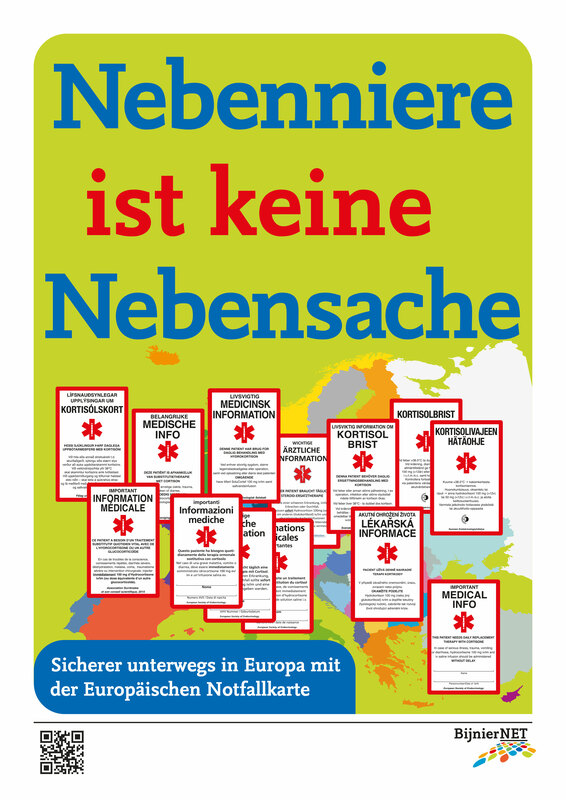 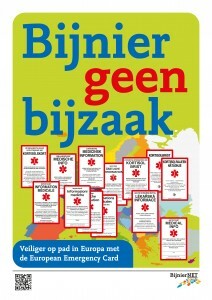 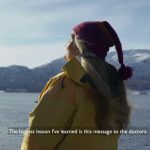 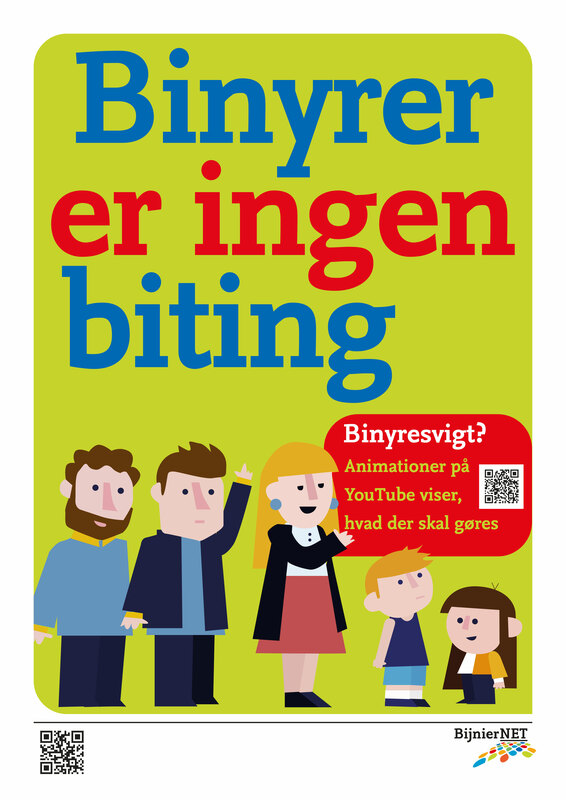 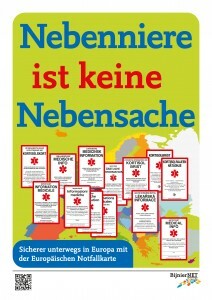 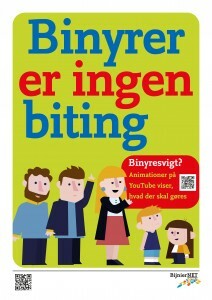 BijnierNET initiated the creation of a set of information posters to inform patients. 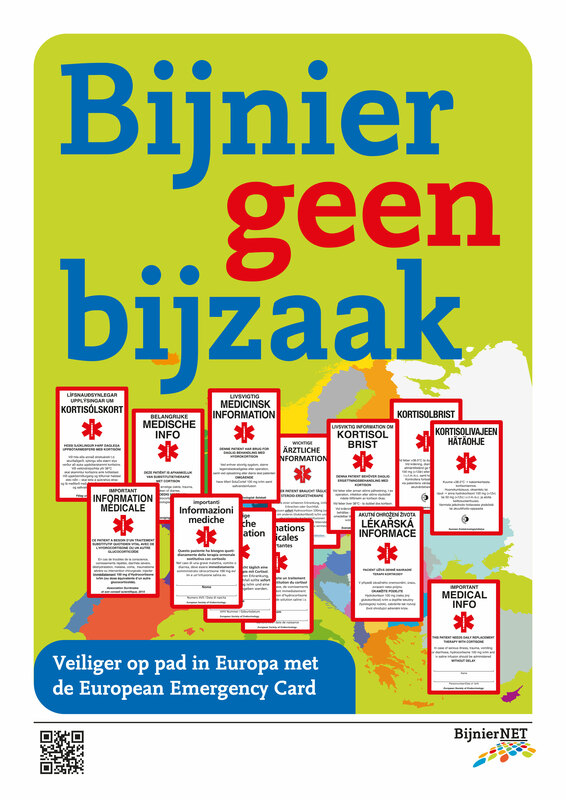 Order the poster now in the webshop of NVACP. 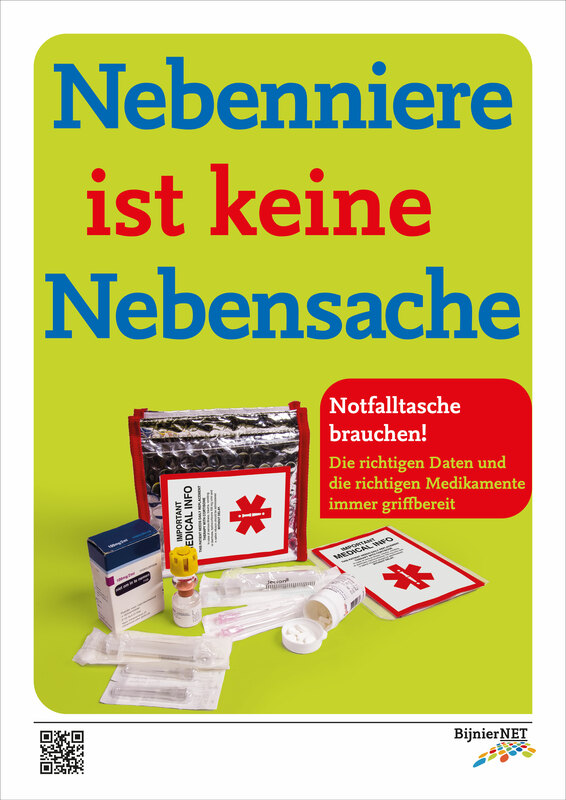 If you need the posters in higher print resolution, please contact us.